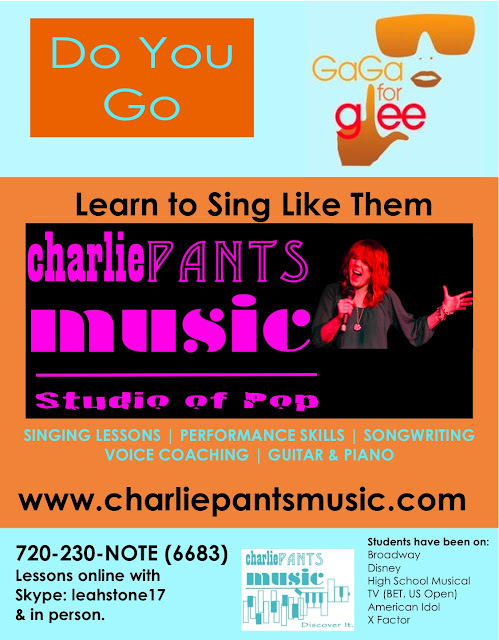 What do you think of the new ad? 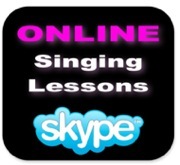 Contact CPM about online singing lessons or in person singing lessons. 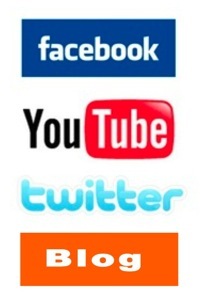 Copyright Charlie Pants Music 2011. Awesome Inc. theme. Powered by Blogger.